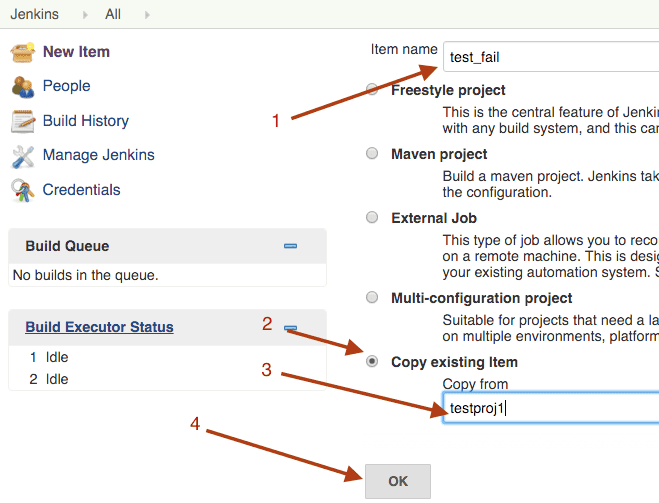 Sometimes we need to create a replica of a project or project with similar configuration in Jenkins. This helps in avoiding entering project configuration data again. 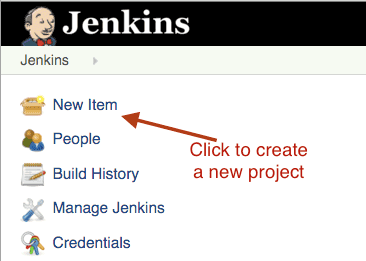 Here are quick steps to copy/clone a project to a new project in Jenkins. We’ll use Ubuntu Linux for the purpose of this tutorial. First on Jenkins home page click on new item link. This will take us to new project form. Type a name for the project and select copy existing item. Then type name of project you want to copy from and click ok. This will create new project using existing project as template. You will land on configuration page opened for the new project. You can then change settings for the new project if required and save it.